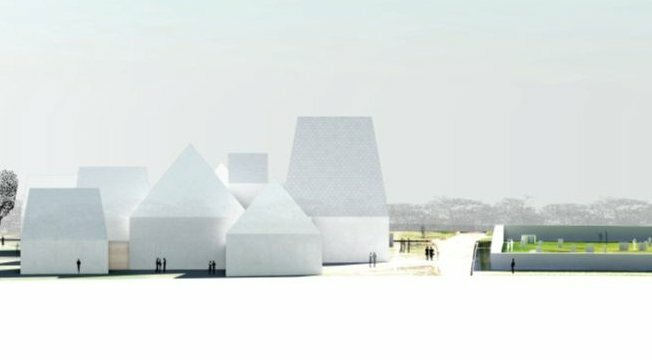 Local authorities in the northern Lithuanian district of Radviliškis on Monday welcomed plans to build a privately-financed state-of-the-art Jewish museum in Šeduva that will be dedicated to the life of Jews in small Lithuanian towns in the pre-Holocaust era. "I do welcome this initiative. I believe that the necessary permits will be issued within a couple of weeks," Radviliškis Mayor Antanas Čepononis told BNS on Monday. The plans to build the Jewish museum in Šeduva were unveiled by the Šeduva Jewish Memorial Fund on Sunday. 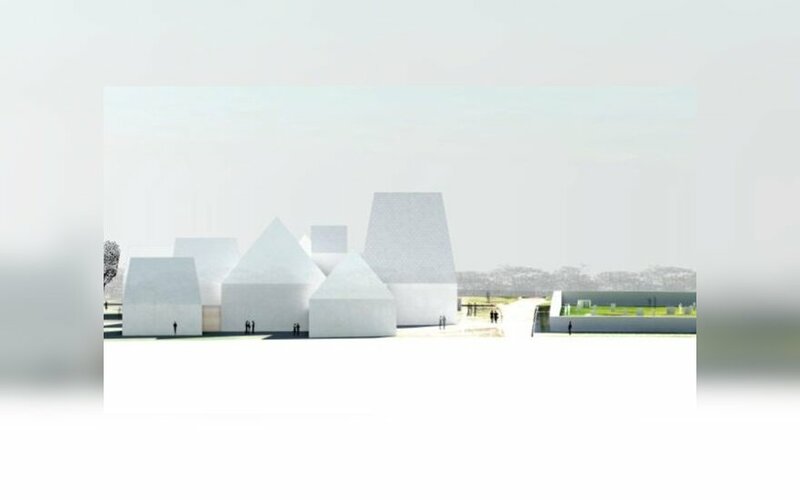 The fund said in its statement that the world's prominent museologists and architects were developing the Lost Shtetl, an advanced technology-based historical, cultural and memorial museum of Litvak shtetls, the Yiddish for small towns. For Your Freedom and Ours? Sergey Kanovich, head of the project and founder of the Šeduva Jewish Memorial Fund, said that the project was being financed by "a group of business people whose ancestors come from Šeduva", adding that they did not want their names to made public. Kanovich said that they expected to open the Lost Shtetl museum by mid-2019. "This museum will be a monument to the culture of Jewish towns in Lithuania," he told BNS on Monday. Faina Kukliansky, chairwoman of the Lithuanian Jewish Community, on Monday welcomed the initiative, saying that the project would contribute to the public's education. She told BNS that the community continued to pursue plans to establish a Lithuanian Jewish history museum in Vilnius, with consultations ongoing with Lithuania' state authorities. Based on examples of actual Jewish families that lived in Šeduva, the museum will present the life and traditions of a typical Jewish family in Lithuania, the significance of the Litvak science, cultural, social and political movements, their businesses and engagements. Visitors will also learn about the tragic part of the history of Lithuania and Šeduva when lives of the city's residents were terminated in three near-by Holocaust sites during World War II. "A visit here will be like a series of history lessons powered by modern and innovative instruments. It will include an active cultural and public life, which will introduce visitors from Lithuania and abroad to the lost town history and culture of Jews," said Kanovich. Litvaks are the Jews originating from the territory of the former Grand Duchy of Lithuania. Their descendants are currently scattered across the globe. The living keep silencing the dead, says Jewish -Lithuanian poet and author Sergey Kanovich .